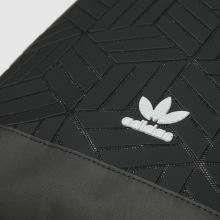 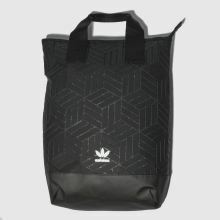 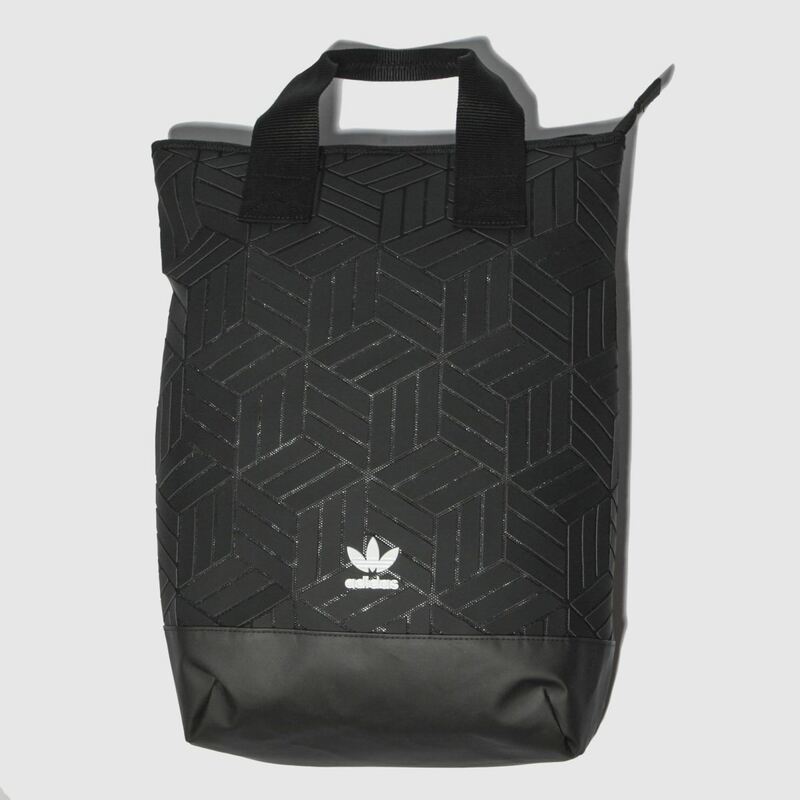 Crafted for the urban grind, this black adidas backpack boasts a stylish geometric pattern and faux-leather panels for a slick look. 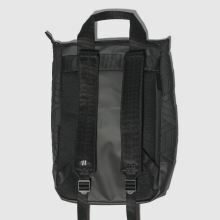 The man-made Roll Top 3D Backpack boasts adjustable fabric handles and a zipped fold over fastening. 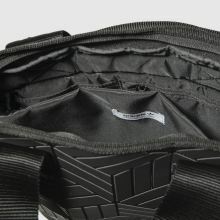 H45xW28xD10cm.